I am now officially done with high school, on a very long break before university in March, and you'd think I'd be way ahead on the blog, reading constantly, but there is just so much inane stuff to do that I'm laziest when I have the most time. So none of my reviews this month follow my usual strict schedule, but at least there are almost as many as usual. This month for the Debut Author Challenge, I read and reviewed Legend by Marie Lu. It was released on the 29th, and my review is linked below. This month I read and reviewed 13 novels that go towards the challenge's goal of reading 100 books this year, bringing my running total up to 170. You can see my completed list of the 100 books I read for this challenge here. Aussie YA Reading Challenge: completed. This month I read and reviewed... 0 novels that goes towards the challenge's goal of reading 12 YA books by Australian authors (I'm on 32 at the moment. My new personal goal is 35). I'll make sure to remedy this next month! 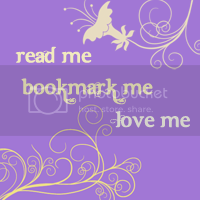 You can find a list of all the books (alphabetized) that I've ever reviewed on this blog here. A feature inspired by Audrey at holes In My brain, at the end of each month I'll pick the favorite book I read, and feature it as my Book Of The (next) Month. 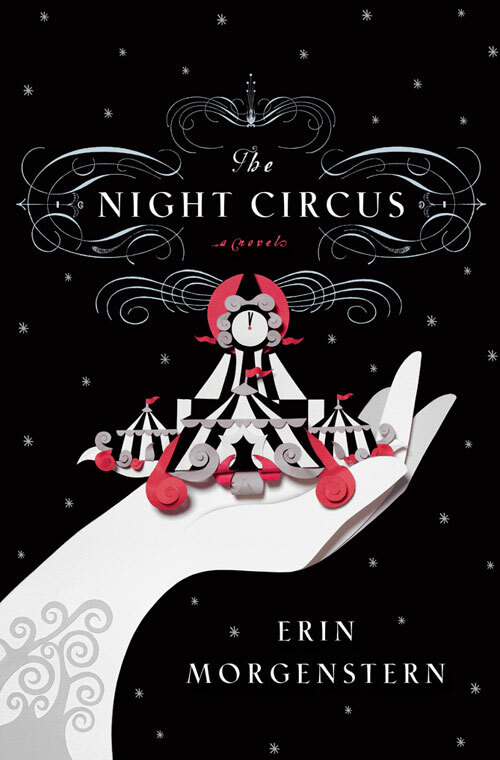 December's Book Of The Month is The Night Circus by Erin Morgenstern. My review can be found here. Stay tuned for a Night Circus giveaway tomorrow! (Tomorrow conveniently happens to be one minute away here!) 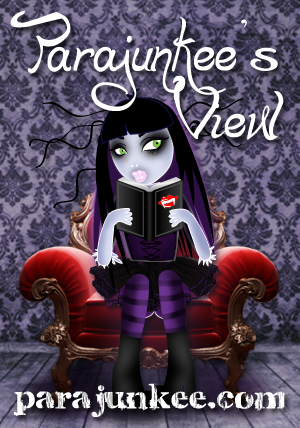 The winner of last month's giveaway of The Daughter Of Smoke And Bone was Saundra. So that was November in review. How was your month?